If you're brand-new to affiliate marketing there are a number of things you should understand before you set out on your journey. Many people who work as affiliate marketers fail because they don't follow the rules or they don't perform a vital task necessary to become successful. This is part of the research process. Once you've identified a product that you'd like to promote you must know who your target market is. 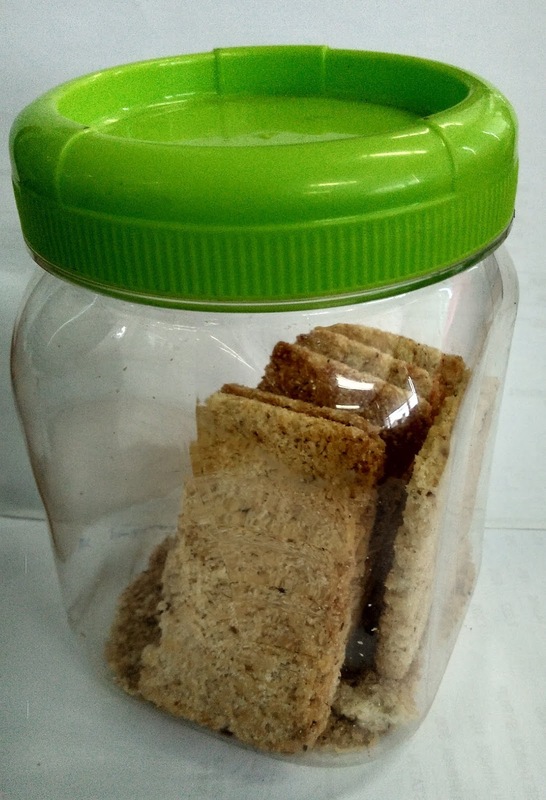 Find out how popular the product is. There are many ways to do that and you can even check on or eBay. Find out who your competitors are and see if you will be able to compete with them. To drive traffic to your site you have to understand which keywords to use to attract organic traffic. Organic traffic comes to your site when you use a specific keyword pertaining to your product, that someone searching for that product will put into his browser. It's very tempting to look at the local monthly searches in the Google keyword tool and go for the keyword terms that are used most. This is often not a good idea. 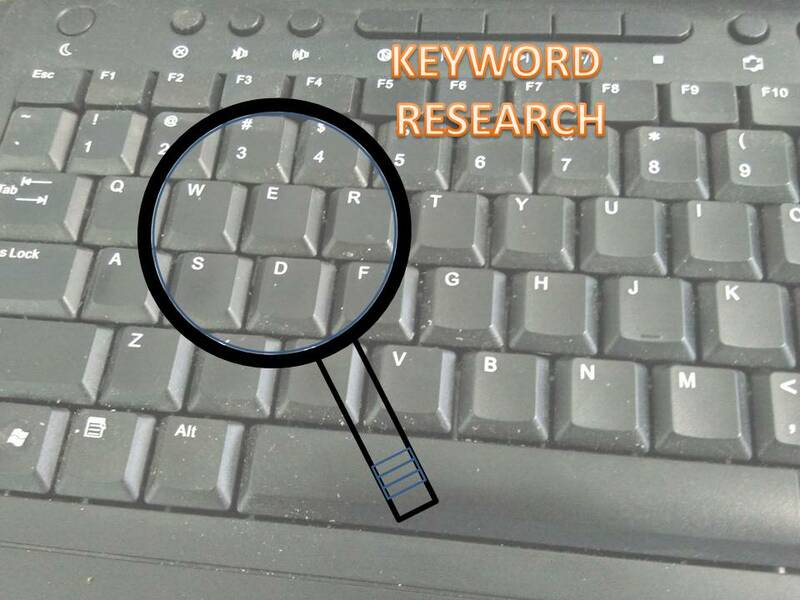 In the Google keyword tool you can also search by popularity of a keyword or keyword phrase and the lower the competition the more chances you have of attracting organic searches, a number over 2500 searches a month can be profitable. 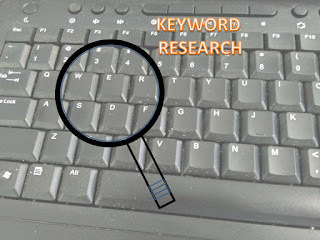 Google's keyword tool is a good place to start; it's free and gives a wealth of information. Once you became fabulous with building affiliate websites then you can purchase WordTracker, Market Samurai or any other good paid keyword research tool. It's all very well deciding you want to promote a product now, but are you going to be able to write consistent, good quality articles about that product if you don't own it? Remember on your mind that You not allowed copy other people's reviews and write-ups of the product verbatim, as Google will simply ignore your article because it's a duplicate. 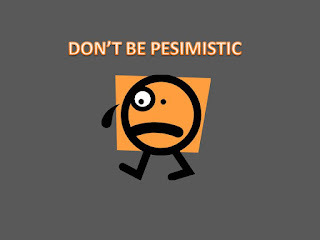 So many people which work as affiliate marketers limit themselves by choosing products that pay high commissions, but in which they have absolutely no interest - and it shows! One way to ensure you follow everything you should do is to plan your working day. 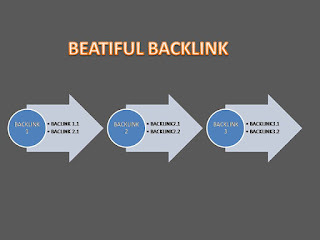 This will probably start off with answering e-mails, and one important task will be to obtain backlinks. Your first goal should be to have, for example, 100 good quality backlinks by this time next month. That's easily do-able; it means you should aim to get five backlinks a day if you're working five days a week. You should also plan to write one article a day for your blog or website, leave comments on similar sites to your own to establish credibility and write content for your Facebook business page and for submission to article directories. Your plans and goals will change as you realize what you can achieve. When you start earning commissions, if in the first month you made $100 in commissions, your goal should be to make $200 the next month. Note that I'm being realistic here; if you think you're going to become a millionaire overnight then you're going to be sadly disappointed. Many affiliate websites don't start earning any money for 6 to 9 months. It's going to take some time but if you're consistent, stick to your plans, aim for your weekly or monthly goals then you should see some progression which will be encouraging. By far one of the most important things as we mentioned above is adding good quality, interesting and helpful articles to your website on a regular basis. This content must also incorporate different keywords into different articles. Learn how to optimize your written content properly (this is known as SEO). "Content" also incorporates using video and audio on your site. By having a sign up form on your website you can encourage people to join your list. This can be done by offering free reports or other honest incentives to get people to sign up. The List that have been you created is extremely valuable and once you have a number of subscribers you can set up a series of e-mails using an autoresponder service such as AWeber. The old saying "the money's in the list" still holds good today. Keep your subscribers up-to-date and engaged. Although You have the most fabulous website on this world, but if there is nobody visits it's never going to make a bean. Understand that conversion rates can be quite low depending on your product or service, a 1% conversion rate is not unusual. Once you transform one sale and make five dollars you can understand why you need to drive masses of qualified traffic to your site. With nearly 750 million subscribers Facebook is now the hottest place to market anything. Google now pays attention to social activity, so the more traffic you get from social sites to your site the higher it will rank. Every internet marketer's goal is to have his site on the first page of the SERPs (search engine results pages). Theoretically that's where website owners make the most money. 0 Response to "10 Affiliate Marketing Tips for Newbies"